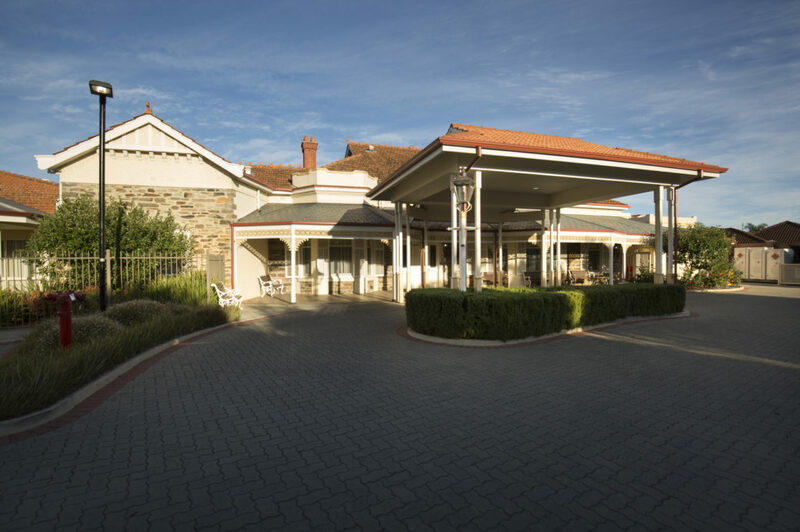 Regis Aged Care facilities in Adelaide offer high quality care with personalised care plans. We understand the importance of aged care and what it means to our residents; which is why we continually invest in our facilities, food and staff. Food plays a important part in all of our lives and has a way of bringing people together. Our aged care homes in Adelaide value and encourage residents to interact and form friendships with one another over our home-style meals and daily prepared treats. Being in the industry for over 20 years, we set our standards high. We offer unique support such as ageing-in-place, dementia care, respite care and palliative care to ensure our residents receive the support they need. Contact one of our aged care facilities Adelaide and learn more about what we can offer you today.